Brad graduated from North Side High School, received his Bachelor’s degree from IPFW, and Master’s from IUPUI. He started running cross country in 7th grade, and hasn’t stopped since. 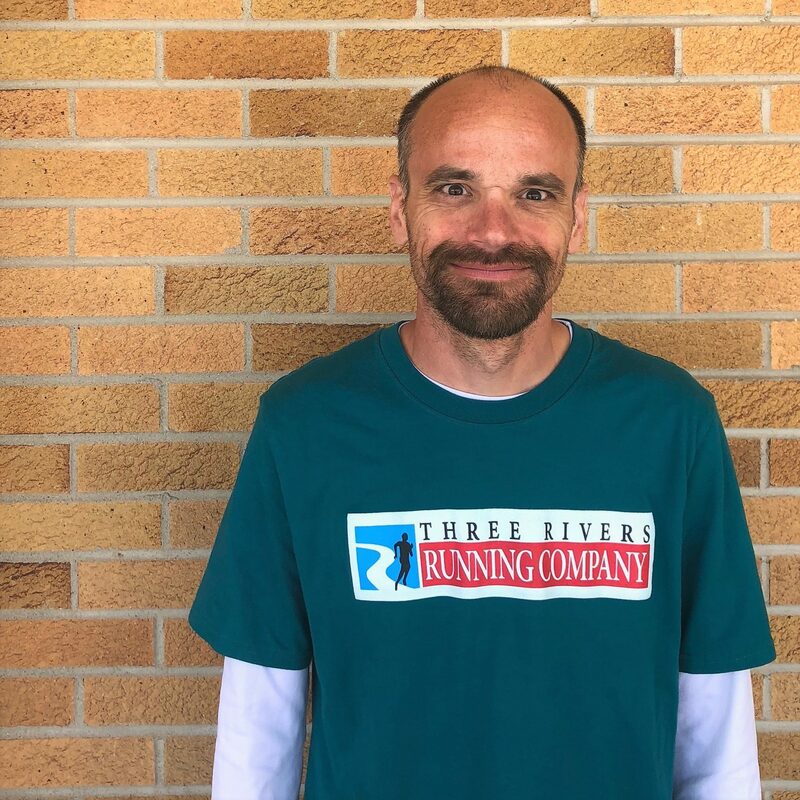 He loves helping and advising other runners and has a passion for coaching runners of all ages. Brad is the head boys cross country coach at Snider High School. 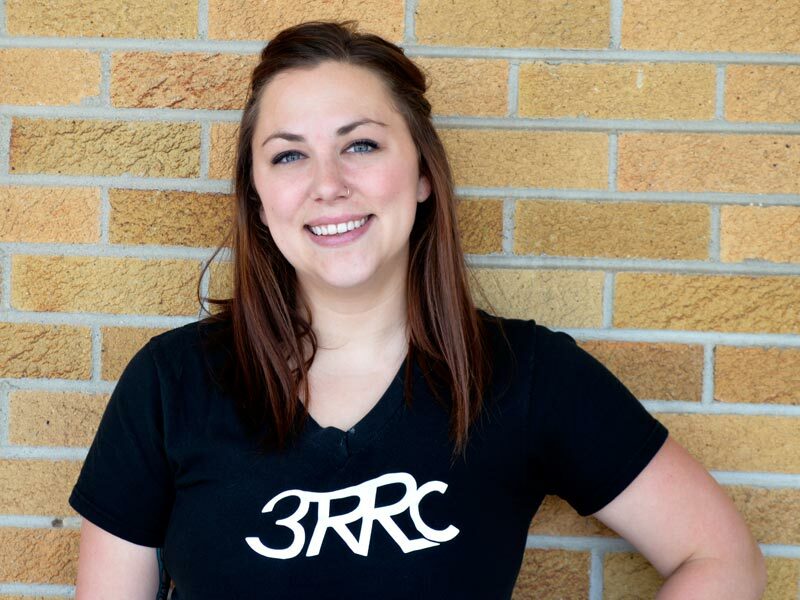 Lynn graduated from Snider High School in 2007 and the University of Saint Francis in 2011 with a degree in Communication. While in college, she competed for the USF cross country and track teams. 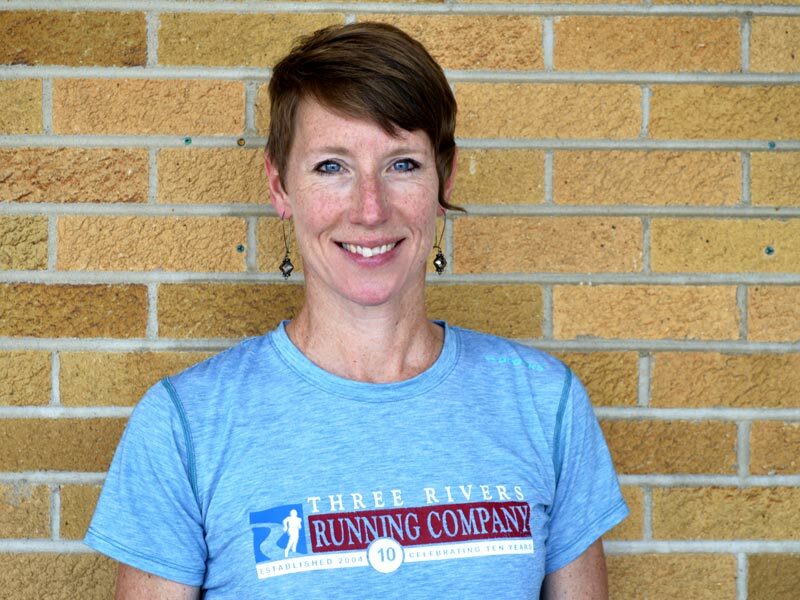 Lynn is the head girls cross country coach at Snider High School. She loves reading, comedy, and her dog Liddy. Liz went from barely running the fitness mile test in middle school to running for Canterbury High School and Ithaca College. Now she tries to hit up the road racing circuit every so often. You can find Liz running out on the Greenway or Towpath. You may also see her dashing in the aisles of a grocery store or coffee shop with food (and more importantly, coffee)! Andy is a 2010 graduate of Bishop Dwenger High School where he was coached by former 3RRC GM Eric Ade. He then attended Indiana State University where he ran cross country and track and received his Bachelor's in Business Administration. 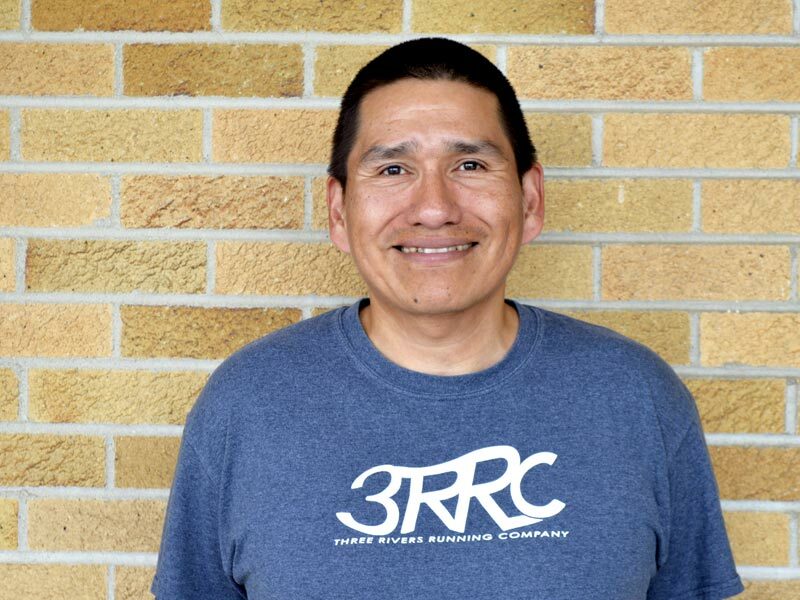 Now a recreational runner, Andy is a sports fanatic who can't get enough of ESPN. 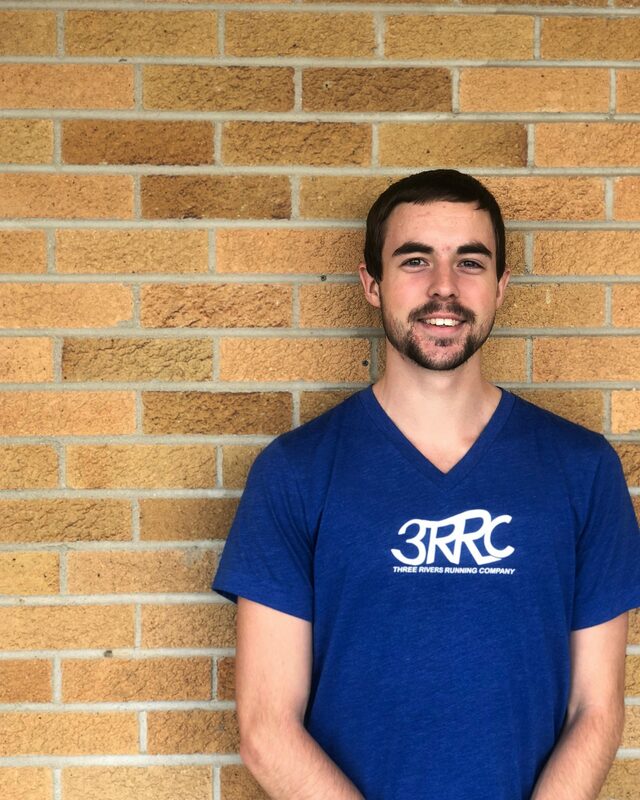 Mike is a lifelong resident of the Fort Wayne area, graduating from Adams Central High School and Purdue University in West Lafayette. He did not become a serious runner until the age of 33 but has completed races from 5k to 100 miles since then. 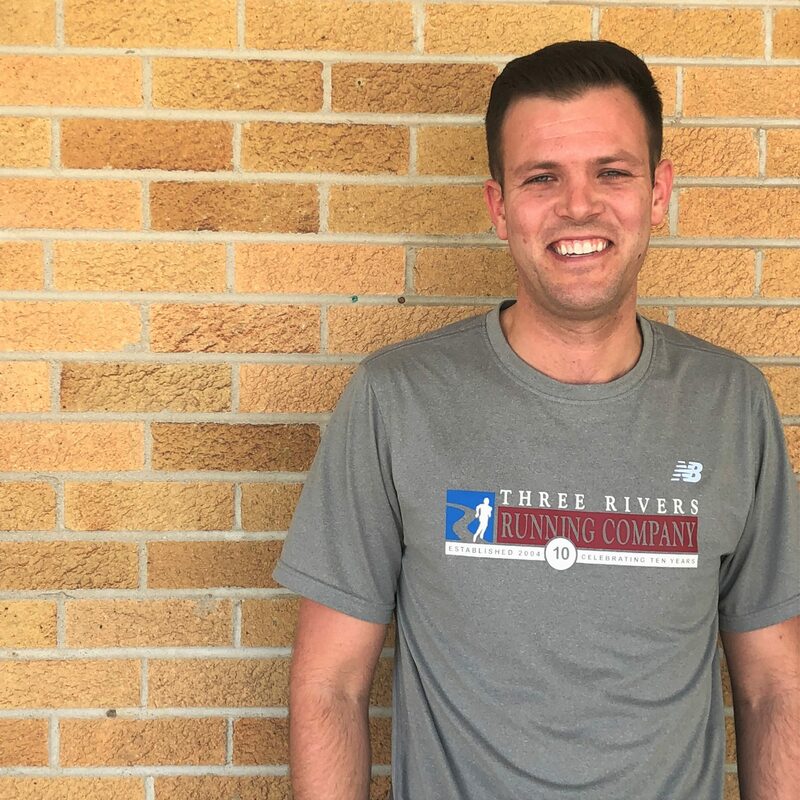 Mike enjoys helping out runners of all abilities and training people to reach their potential working with groups like Fort Wayne’s Smallest Winner and Fort 4Fitness. Paula graduated from Huntington University where she ran track and cross country a “few” years (or decades) back! She loves water skiing (slalom, of course), wakeboarding, using her creativity to make/sew gifts for her husband’s 23 grandkids and, of course, running! 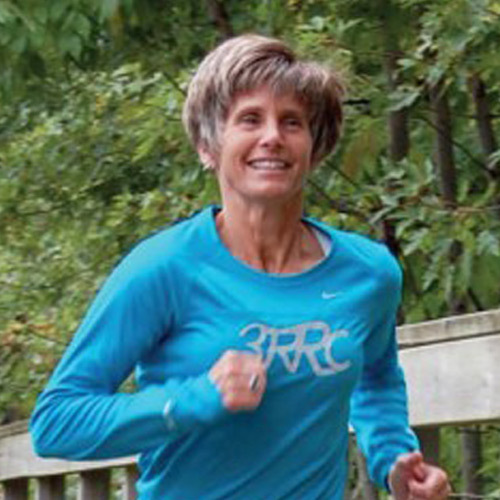 Mindy is a retired elementary school teacher who began running later in life. She is a breast cancer survivor and her doctors credit running and fitness to helping her recover faster. She has run over 25 marathons and inspired countless others to do the same. Branden graduated from Crestview High School in Ohio and currently attends IPFW, where he is majoring in Secondary Education Social Studies. He started running in 7th grade and completed his first marathon in October of 2016. Branden can quote, word-for-word, every episode of The Office. You can find him running and disc golfing out at Shoaff Park racking up those bogeys. Jacob is a graduate of Concordia Lutheran High School (2013) and Indiana Wesleyan University (2017). He is a 2-time All-State runner and a 4-time NAIA All-American. Trevor is a 2015 graduate of Carroll High School where he competed for the cross country and track teams. Currently, he attends Indiana Tech majoring in Business Administration and Marketing. He is also a member of the Warriors' cross country and track teams. Trevor is a massive Marvel fan and wishes he owned every dog on earth (he has 5). Josh Maple ran cross country and track at Adrian College in Michigan. 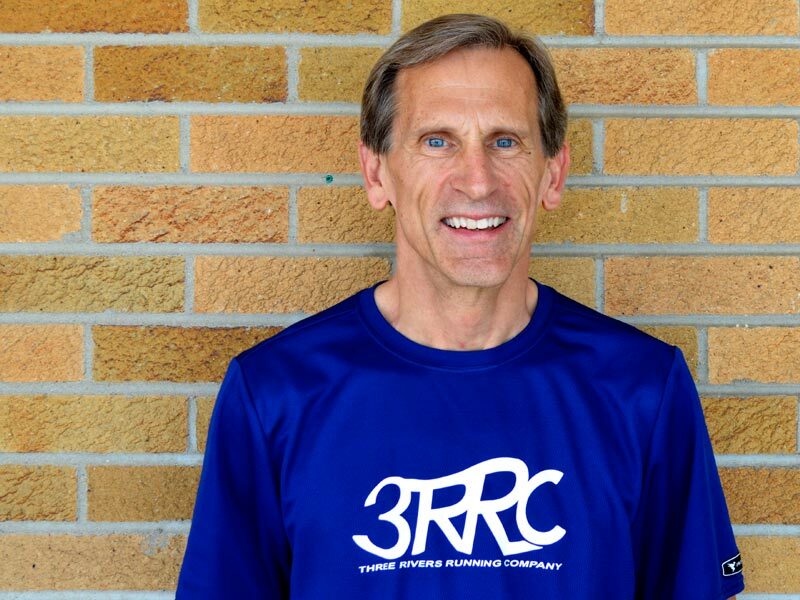 Since college, he has coached all different ages in track, cross country, and road running. 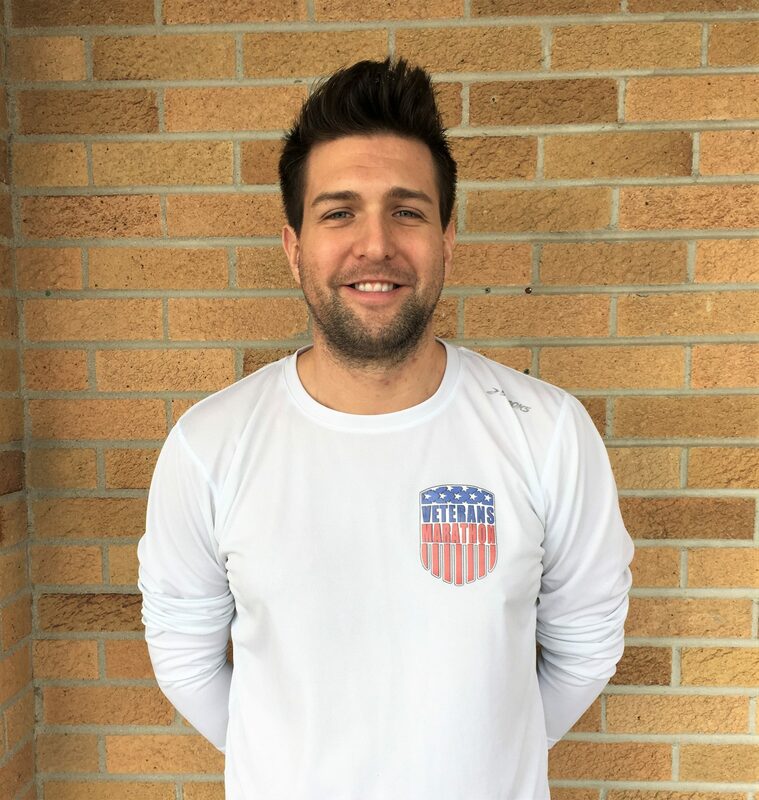 Currently, Josh coaches Leo Middle School Cross Country and Track and an elementary cross country team and running club at the Parkview YMCA along with our Appleseeds Youth Running Club. 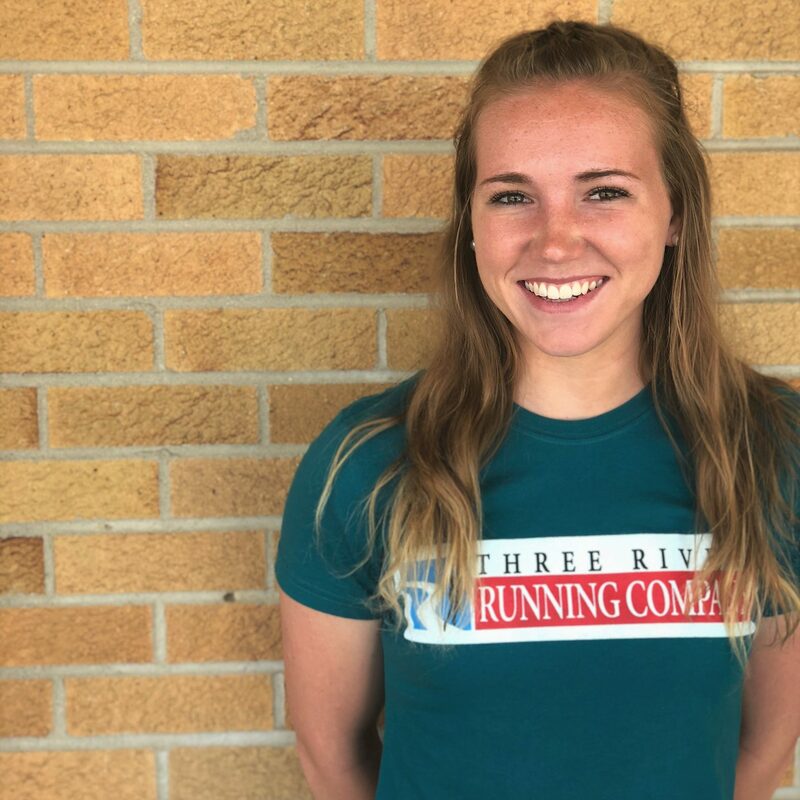 Megan is a 2017 graduate of Norwell High School and currently attends Indiana Tech where she is a member of the cross country and track teams. Megan lives with 3 roommates and her cat Chad. 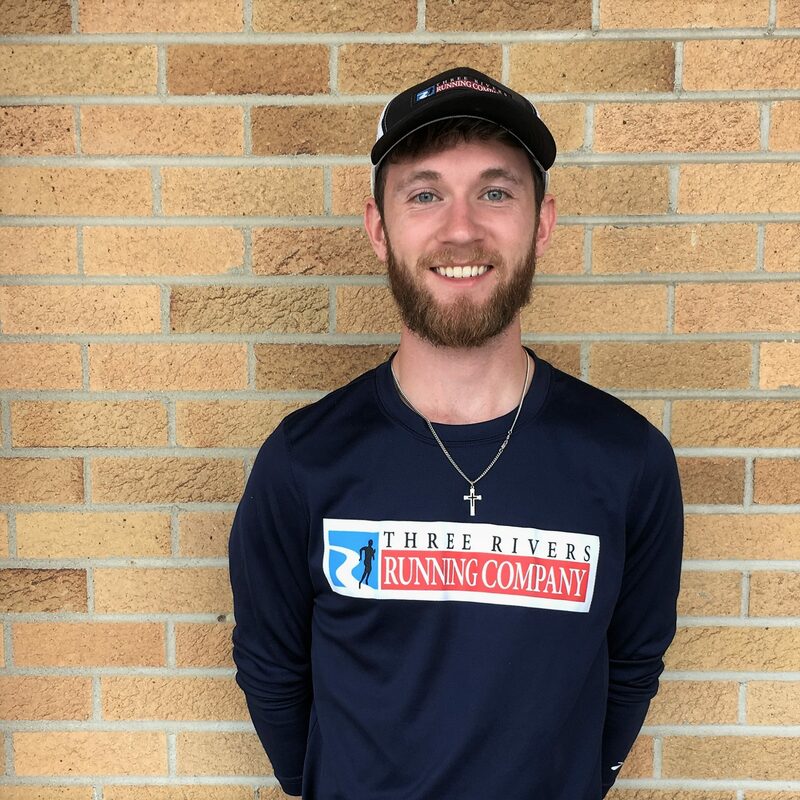 Joe graduated from Fowler High School in Michigan and currently attends the University of Saint Francis where he competes for their cross country and track teams. Joe has backpacked across Spain for a pilgrimage, coached high school track, and comes from a family of 9 kids. Emily is originally from New Mexico but has lived all over the world. Currently, she is a professor at PFW along with her job at 3RRC. She is our resident authority on marine biology and is, specifically, a big fan of sea turtles which she studies. Abbi grew up in Portland, IN where she attend Jay County High School. She was a member of the final class to graduate from IPFW where she also competed for the cross country and track teams. She loves to travel and has a goal to visit all 50 states by the times she's 50 years old. She's currently about half way there. Austin graduated from Snider High School in 2016 where he ran cross country and track. Currently, he attends Purdue Fort Wayne where he is majoring in Computer Engineering and Technology. Austin competes for the Mastodon cross country and (coming soon!) track teams. He has been running since the 7th grade and has raced everything from 800m up to 50k. 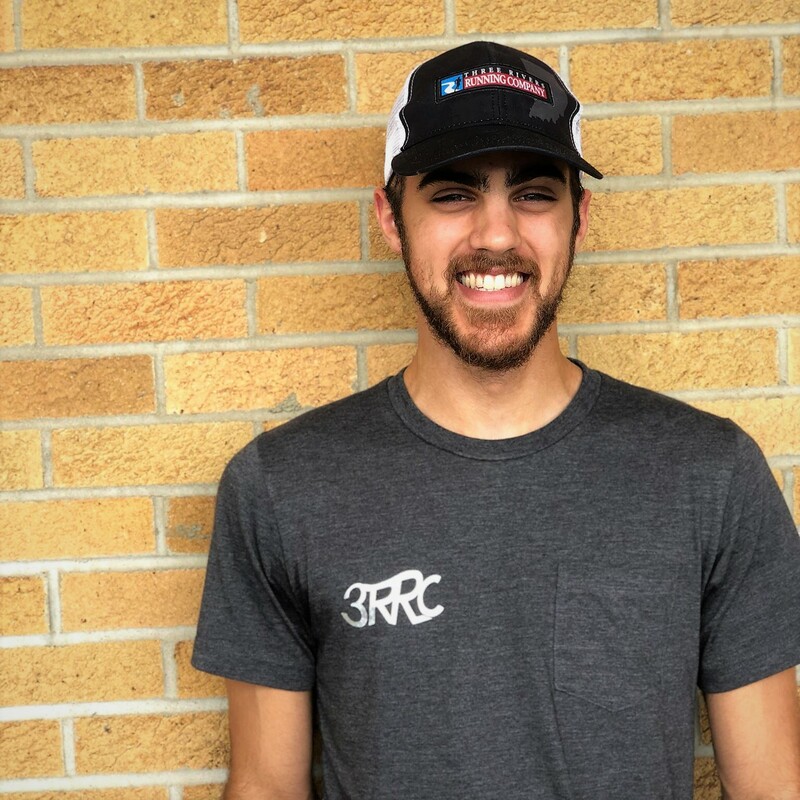 His favorite foods are pizza and orange chicken, although post-race he always goes for a vanilla concrete mixer from Culver's.